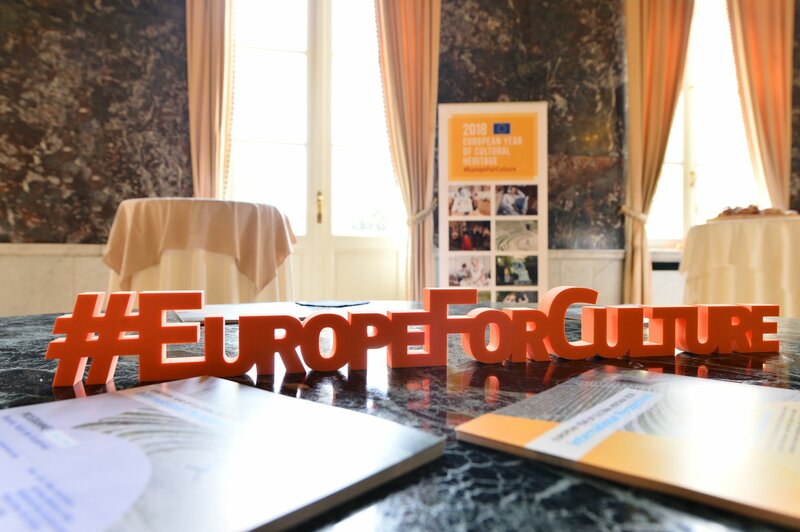 Early March 2016, the Service for Foreign Policy Instruments of the European Commission launched the Cultural Diplomacy Platform to support the EU institutions in the implementation of a new ‘EU Strategy for international cultural relations’. This Cultural Diplomacy Platform also stems from the Preparatory Action ‘Culture in EU External Relations’, which took place in 2013-2014. The Preparatory Action had been called for by the European Parliament in 2012 – following a resolution on the cultural dimensions of the EU external action adopted in 2011 – and implemented by the Directorate General Education and Culture of the European Commission. 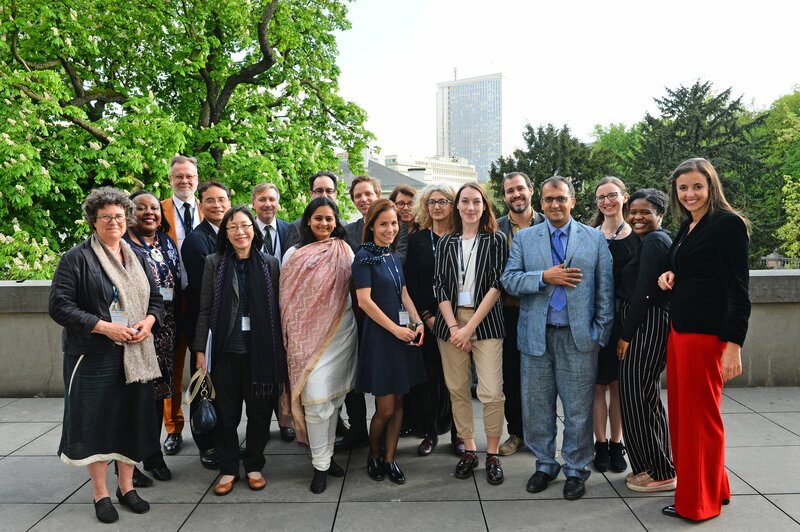 We aim at carrying out activities enhancing the EU’s cultural engagement with third countries and their citizens, mostly by supporting and advising EU institutions, including the EU Delegations across the globe, and setting-up a global cultural leadership training programme. Our activities follow the principles, approach and logic of the European strategic approach to international cultural relations and rely on the experience of practitioners, including cultural operators and artists. Each activity is therefore organised in cooperation and co-creation with local partners within a sustainable framework, and involving civil society. “In March 2016, we have launched the Cultural Diplomacy Platform, to gather all the actors – governments, regions, cities, cultural institutes, civil society organisations, artists, scientists, performers, individuals and many more – of the European external cultural relations, and engage them on a continuous basis, receive feedback, policy advice and support. Culture is at the core of our foreign policy, and for quite some time now, the development of a strategic approach to international cultural relations is one of our priorities. Indeed, as in today’s world cultures are bound to meet, we have a duty to make the most out of this encounter. And this direction must go beyond the simple teaching of our culture: cultural diplomacy is about learning, listening, sharing new ideas and making them grow together. The Cultural Diplomacy Platform will strengthen our ability to engage on an equal footing with our partners across with the globe – from international organisations, national governments, local authorities, civil society organisations and individual citizens. 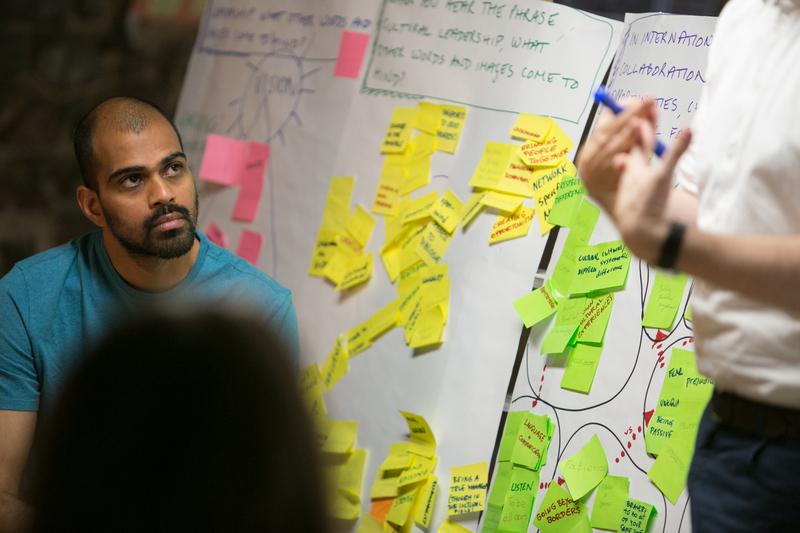 The Platform will provide support and policy advice to the EU institutions, including the EU Delegations, cultural stakeholders in Europe and outside, and set up a global cultural leadership training programme for young cultural managers. Our mission is to strengthen the EU’s ability to engage meaningfully with different audiences and stakeholders in its partner countries, through enhanced cultural relations and cultural cooperation. Strengthen communities/networks of cultural diplomacy practitioners. The Cultural Diplomacy Platform aims at providing – mainly upon request – expertise, recommendations and advice to the relevant EU institutions regarding the role of culture in external relations and how culture can contribute to the development of the EU’s relationships with its key partners. For now, the Platform focuses on several countries, including the so called Strategic Partners of the EU – namely Brazil, Canada, China, India, Japan, Mexico, Russia, South Africa, South Korea and the USA. We also developed cultural leadership training programme designed to reinforce the skills of future cultural leaders in an international context and thereby facilitate mutual cultural engagement and cooperation. As an independent cultural relations consultant, Sana Ouchtati is the Team Leader of the Cultural Diplomacy Platform. She is also involved in several other initiatives in the field and is steering important initiatives dedicated to external culture relations. She has two Master’s degrees, in European Union policies and in International Relations & Business Administration. 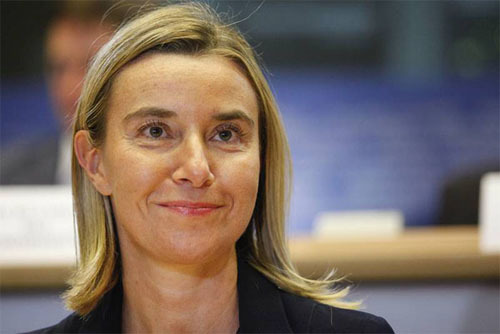 In 2001-2011, she worked at the European Institutions in Brussels, mainly on trade multilateral and bilateral agreements. She has also been responsible for the cultural dimension of the EU external relations mainly with ACP Countries, Neighbourhood Countries and Emerging Countries. She has a thorough knowledge of the cultural field, international relations as well as EU processes, policies and instruments dedicated to external relations, culture and intercultural dialogue. As an independent expert Jermina Stanojev, PhD, is the project officer of the Cultural Diplomacy Platform. She is also a postdoctoral researcher and independent expert in the field of cultural heritage and development. She has established competences and wide experience in field of cultural heritage and cultural relations working in different organisations and she holds a PhD in participatory and integrated governance of cultural heritage in the Western Balkans. Coline Guiol joined the Cultural Diplomacy Platform in September 2017 as a communication assistant and later as a project assistant. 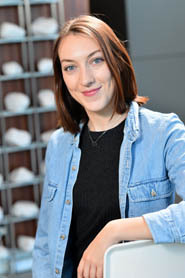 She previously worked at the Association Européenne des Conservatoires in Brussels where she had a first experience in events and communication management for European projects in the sectors of culture and higher education. She holds a joint master degree in European Studies from the universities of Groningen and Göttingen. She also studied in France and in the United States. She is French, speaks English and has been working on her German. 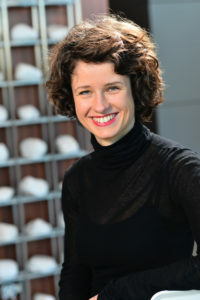 Antonia Blau is the head of the EU office at the Goethe-Institut Brüssel. She has been working with different European programmes in the sectors of culture, education, civil society and youth. From 2012 to 2015 Antonia Blau coordinated the establishment of an antenna of the Goethe-Institut in Marseilles in the framework of the European Capital of Culture Marseille-Provence 2013. She is interested in the contact points between politics and arts and culture in an international context and holds an M.A. degree in North American Studies, political sciences and German literature from the Freie Universität Berlin. The Cultural Diplomacy Platform is implemented by a consortium composed of the British Council, Centre for Fine Arts/BOZAR, EUNIC-Global, European Cultural Foundation, the Institut-Français and led by Goethe-Institut, that has been selected through a Call for tender. The Goethe-Institut is the Platform’s consortium leader. It promotes the study of the German language abroad and encourages international cultural exchange, including through European projects. The Centre for Fine Arts (BOZAR) in Brussels is a unique European house of culture, which brings together the arts, culture and debate in all its diversity and richness. The Institut-Français is in charge of implementing France’s cultural action abroad. It helps to promote French influence abroad through greater dialogue with foreign cultures. 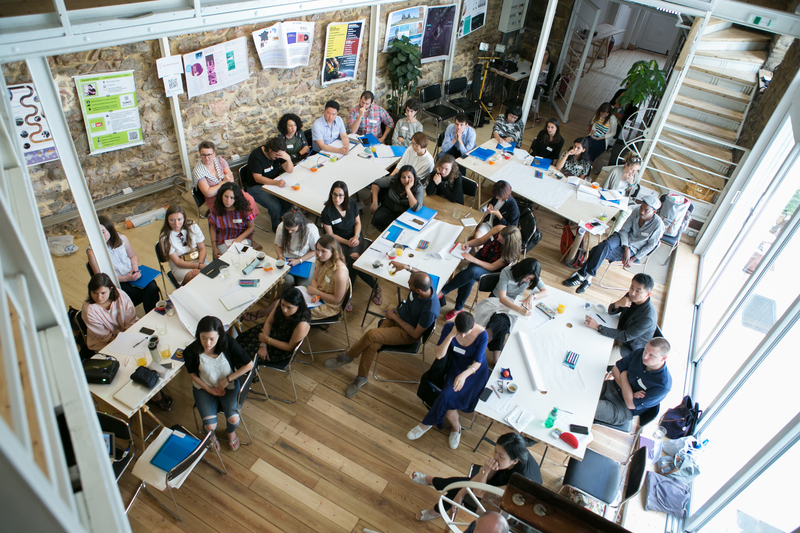 ECF is a grant-making incubator catalyzing and connecting civil society initiatives through arts & culture, to rethink and build Europe as an open, inclusive and democratic space. Since 1943, the British Council works to create a friendly knowledge and understanding between the people of the UK and the wider world. Its work is known as cultural relations. EUNIC brings together the EU Member States’ bodies for cultural relations and cultural diplomacy. It works through a global network of over 100 collaboration platforms (clusters).